Phone calls are so last year. Who needs to call someone when you can simply send a text. This idea has been tested by Google lately who are now offering AdWords (PPC) customers the option of adding a brand new extension called Click-to-Text. With this, you can allow people to click on a “Message” button within the ad text in Google’s search results page and send a message to you (or at least, to someone else in your company). Take a look at how it appears in the screenshot below. You can now click to call and click to message directly from the advert in Google search. 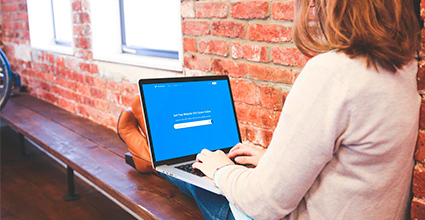 You’ll be able to set up initial text responses which the user can then edit as required. If the ad runs with the Click-to-Text button after business hours, auto responses from the business side can be set up to say when the user can expect a response. 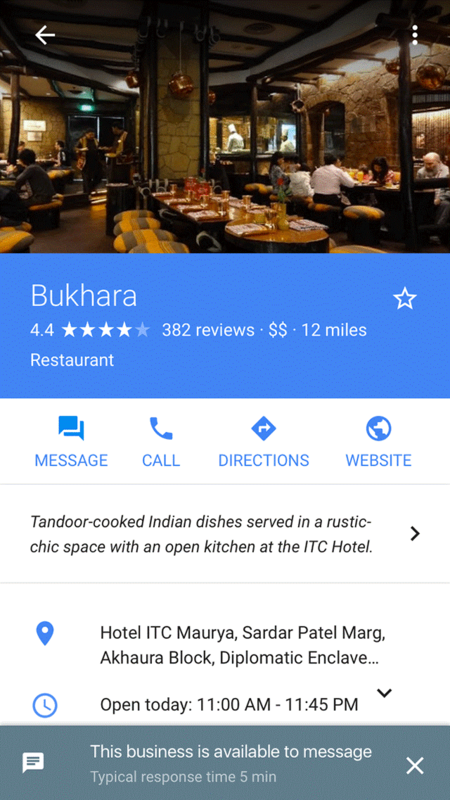 Google are currently testing this Click-to-Text button on Google Local business listings. As demonstrated below. With the rise of Facebook Messenger being used for business it’s no wonder Google has stepped in. This new way of being able to engage with customers should be a positive addition to Google and you’ll be the first to know when this is available… be sure to join our newsletter to stay in the loop. In the meantime, if you haven’t done so already, be sure to set up your google local business listing. 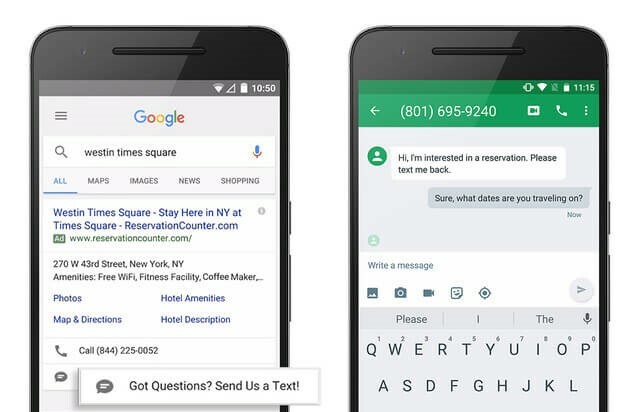 Google are now offering AdWords customers the option of adding a brand new extension called Click-to-Text. With this, you can allow people to click on a “Message” button within the ad text in Google’s search results page and send a message to you (or to someone in your company).